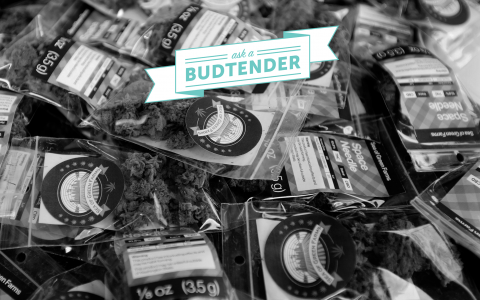 Budtenders are an integral part of the maturing cannabis industry. 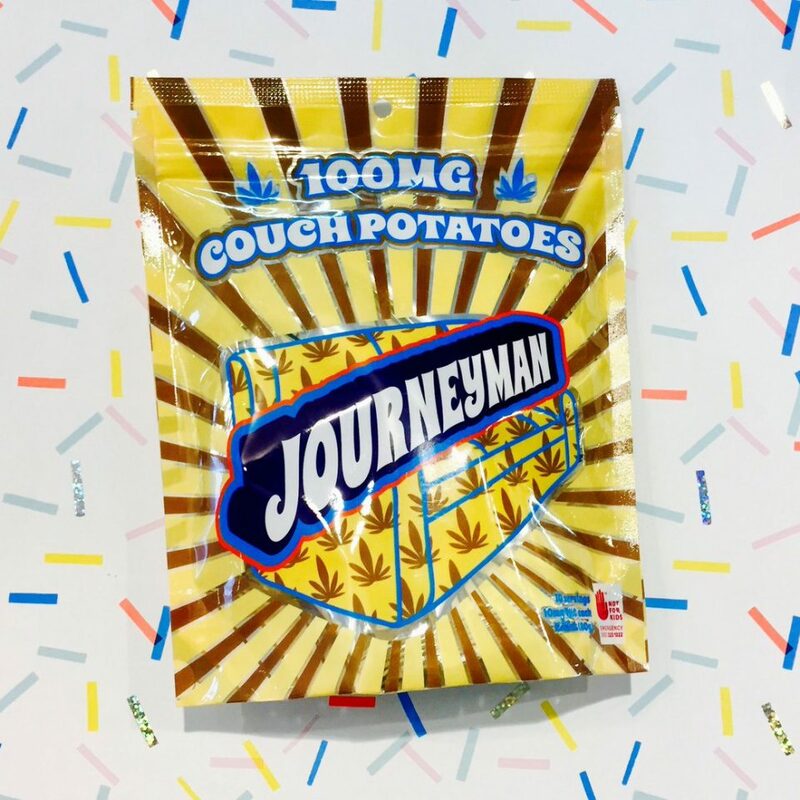 Just as producers cultivate and honor the plant and processors refine and transforms its purpose, budtenders illustrate the symphony of invisible moving parts that conveyed the flower, concentrate, edible, or topical into the hands of customers. 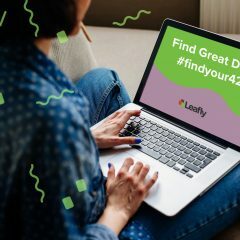 This commonly underestimated role is both a ritual in understanding and sincerity, as the budtender must continuously grow their knowledge of new plants and products while also retaining the patience and empathy necessary to guide new and veteran consumers over the ever-changing terrain of the modern dispensary menu. 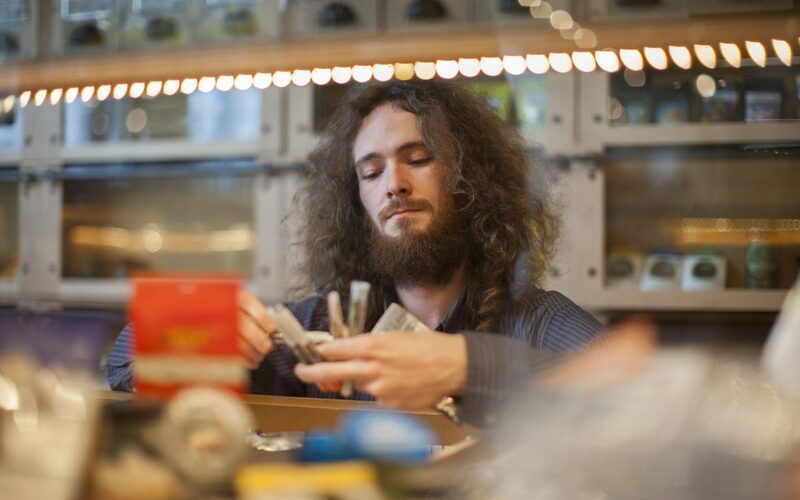 Leafly’s Budtender Spotlight kicks off in our hometown of Seattle. 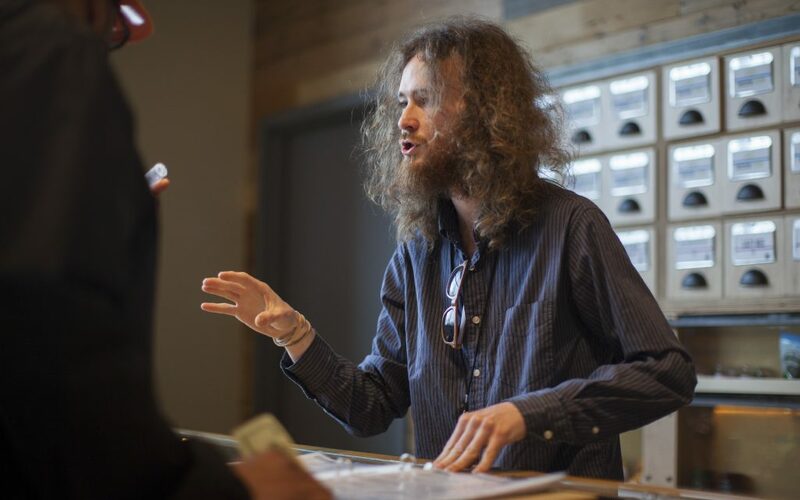 Austin Tucker, friend, budtender at Dockside SODO, and all-around pleasant human being, was kind enough to share a few product recommendations and his thoughts on what the local cannabis industry is missing. 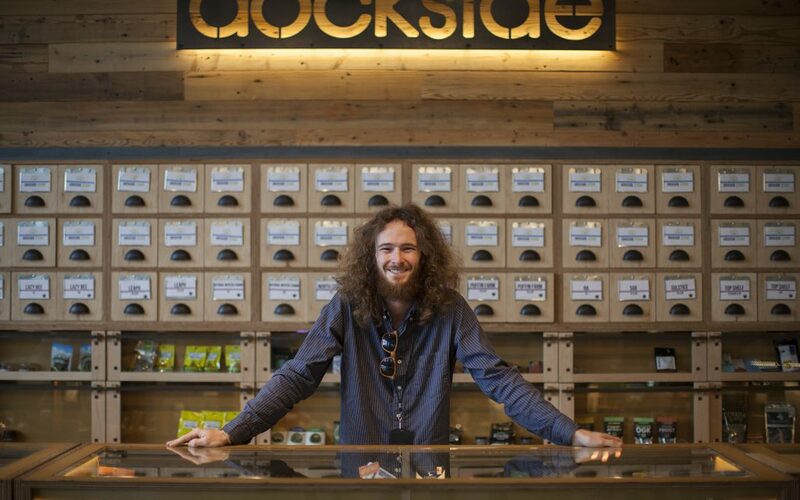 Austin Tucker, budtender at Dockside Cannabis in SODO, Seattle, shares some of his favorite cannabis products. 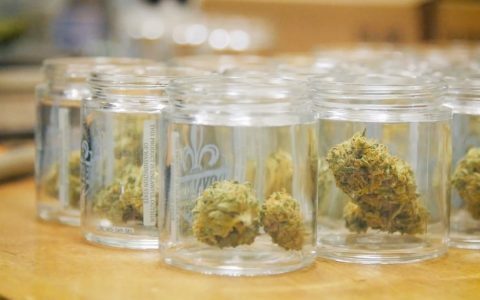 From tangy cannabis flower to infused sodas and tasty mints, here are five recommendations from a seasoned budtender. "Upon opening this little jar of golden goodness, the scent of black pepper and coriander sharply hit the back of my sinuses, almost as though the plant was growing inside my nose. The consistency is a perfect balance of moist and sugary. The dab itself is a sweet pine and spicy treat, unlike any Permafrost I've ever hit, and it hits me like a bottle rocket! The euphoria is full for about an hour, fairly short compared to most concentrates, but opens up into a perfectly functional and highly elevated sense of momentum. It's one of my absolute favorite 'wake n' bake' options for a bright and shiny day!" 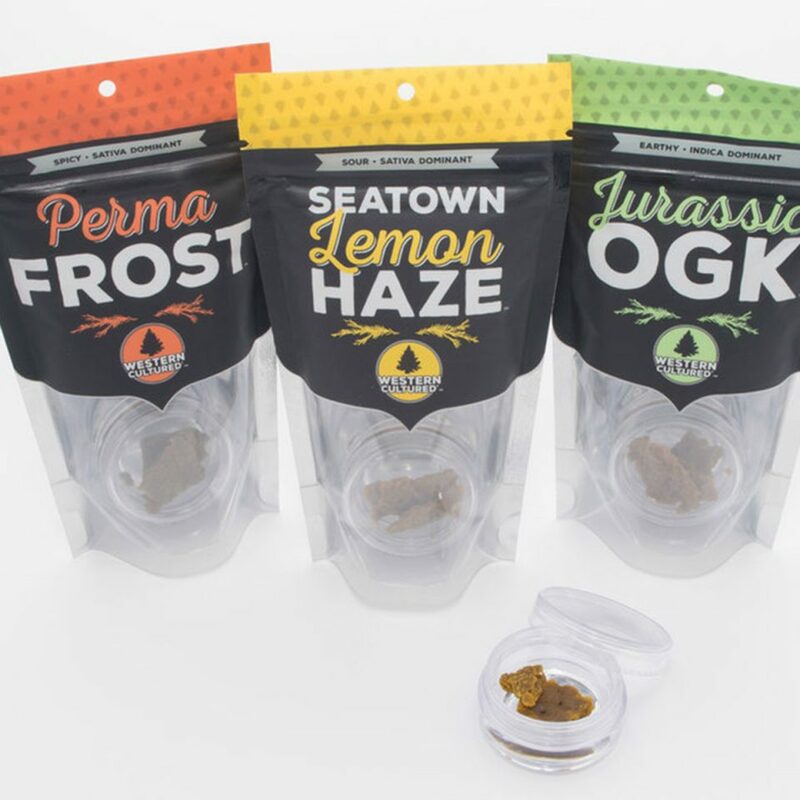 "This wax is a cut above the rest when it comes to Super Lemon Hazes, because you can REALLY taste the Lemon Skunk in its genetics. That stands out to me in a very big way, given that many hydrocarbon waxes lose a ton of their terpene profile. Accompanied by the flavor of resinous sweet greens, citrus, and almost a 'meringue tang,' this high takes you to the top and keeps you soaring for hours. 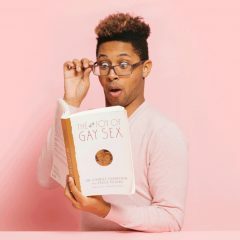 It leaves me with a ring of euphoria around my head and body that kicks my brain into gear and lightens my muscles so I can really get things done. If you're feeling wiped out and need something to change your day game, this is a star extract for you! Kudos, Western Cultured!" 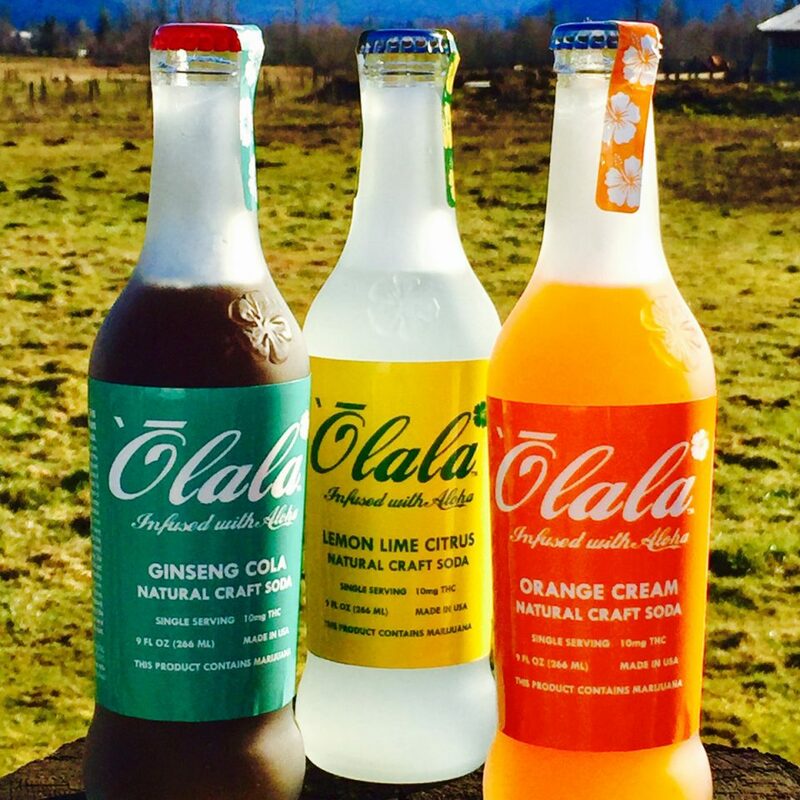 "The first time the Olala Cola walked through the doors at Dockside SODO, I kind of shirked them off. 'Another soda to try,' was my first thought. Boy, was I wrong. An hour and a half after drinking a surprisingly crisp and refreshing 'canna-Pepsi,' the high plowed into me like a bus! This soda has a uniquely clean taste, lacking in that grassy flavor that plagues so many edible products, and delivers its 100mgs with confidence and authority. Couple that with the warm summer days that are ahead of us and it's a perfect mix. I hope they start making 6-packs!" 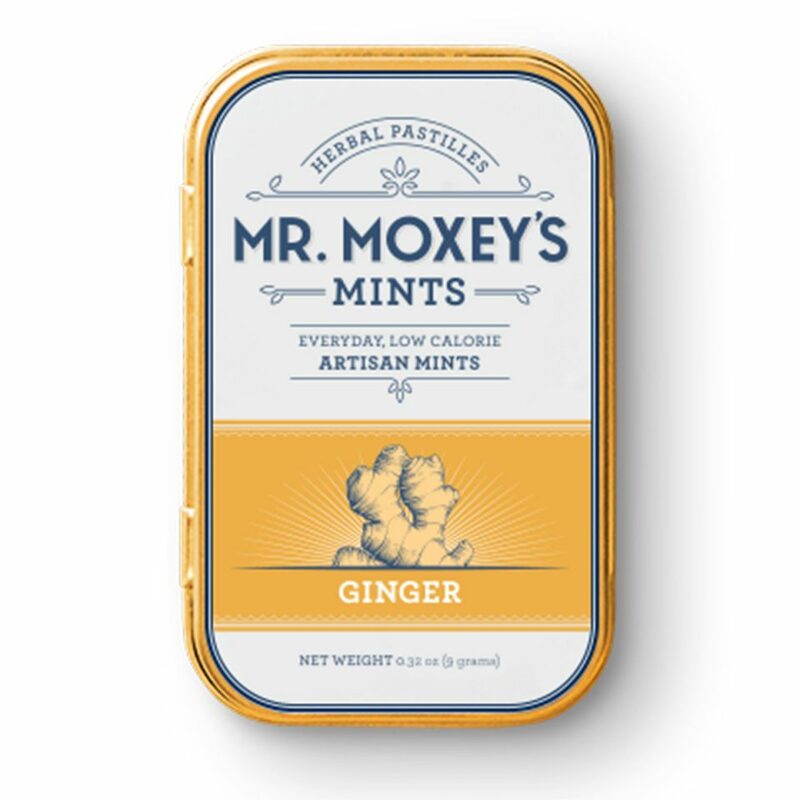 "I've tried many CBD products that I've enjoyed quite a lot, but the Mr. Moxey's CBD ginger mints have been an important part of not only Dockside's lineup, but my personal collection. As someone who treats many issues with cannabis, these little mints are impossibly handy. 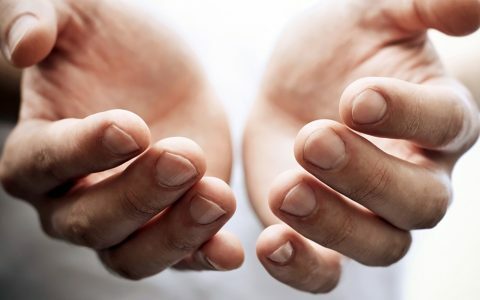 With a 5:1 ratio, as soon as I begin to feel a general malaise setting in, I can pop one of the sublingual mints and, within 30 minutes, begin to feel deep relief. The ginger flavor masks the unique flavor of CBD very well and seems to add to the decompressive effects quite nicely. 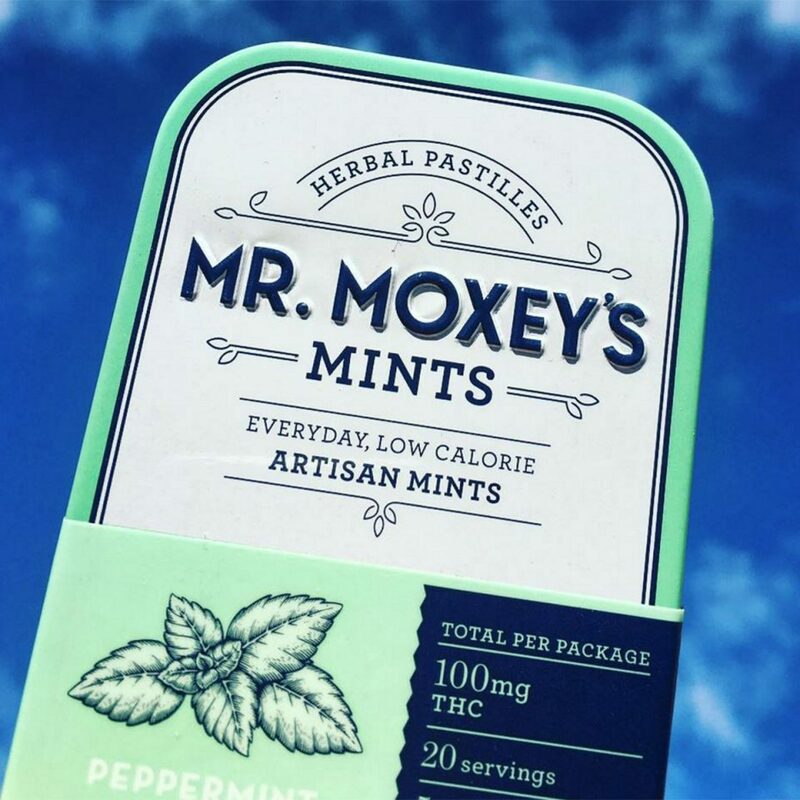 I will emphasize the impact that Mr. Moxey's CBD mints can have with the older generations, given that these mints really help to alleviate my joint pains when I need it most. If Gam-Gam is feeling the ache of arthritis, she may find out that these gentle edibles are just what she needed." "Do you like potato chips? Do you like chocolate? Do you love cannabis? Well, this trio is almost dangerous when you're first introduced to the Journeyman Couch Potatoes! They come in a 10-pack and are so delicious that I wiped out an entire bag without even realizing it until the bag was gone. These little guys are still only 10mgs per piece, but they pack a punch due to one little (and frequently overlooked) component: canna-butter. I've noticed that the Journeyman products seem to give me a richer body euphoria and a warmer head buzz that can completely wipe a hard day away. 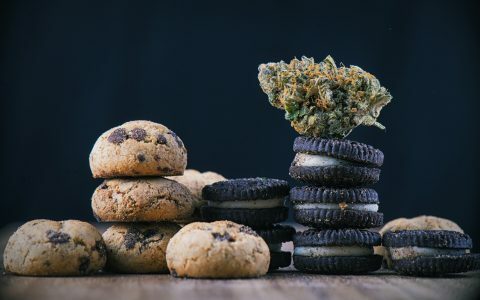 While I may end up allowing this treat to add on a few pounds, these sweet and salty little gems go together with stoners as well as pizza does. That's saying a lot!" What is your motivation for working in the cannabis industry? Austin Tucker: Primarily, looking at the strains the way I do, everything is a tool with a different purpose. The brightest of sativas [can be] a stimulator, more of an energizing wake-and-bake as opposed to a creative [hybrid] high. 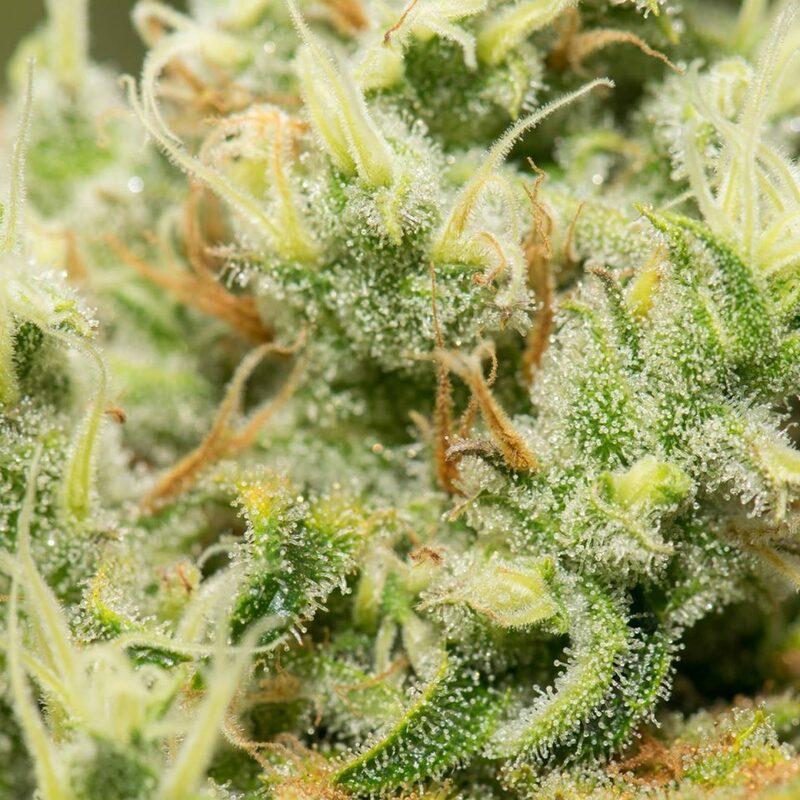 Indicas might decompress you or knock you [out at night] or help you [let go of some tension]. There are so many products to pull from. That is why I got into the medical and, now, recreational [cannabis industry]. 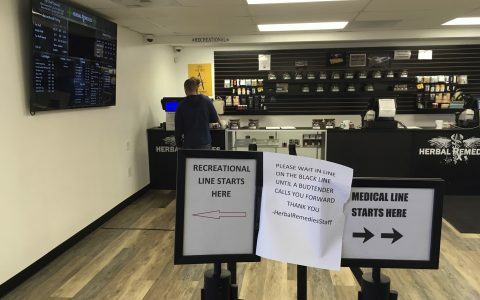 What is the advice you would share with new consumers in newly legal states? Tucker: Play attention to clean, happy weed. A happy plant is better than a powerful, stressed plant. And also, when working it in [to your lifestyle], as a beginner you should always start low and go slow. Just let your body tell you what it wants. There is no point in overdoing it; you might actually end up turning yourself off. Stay away from edibles, right off the bat [laughs]. Definitely try something a little easier to work with. Yeah, that is really about it—just basics. 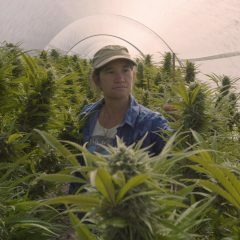 What would you like to see out of the cannabis industry that doesn’t exist yet? Or where would you like it to trend towards? Tucker: I would like to see public consumption spaces more than anything, because those are going to be the places where knowledge is shared, where people are able to actually hang out with one another to share an interest in cannabis as opposed to alcohol, or [an interest in] both in split environments. But we need those social environments for cannabis, especially for medical patients. If I’m a 75-year old woman with rheumatoid arthritis and she is trying to figure this out and has never once used weed, well, she is going to need help. I cannot administer this help in a shop. I need a place where I can actually help these individuals. 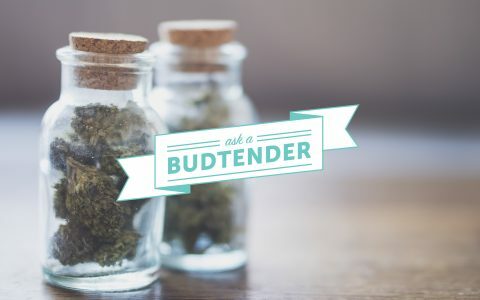 Cannabis 101 5 Ways to Help Your Budtender Help You Cannabis 101 Understanding Medical vs. Adult-Use Cannabis Dispensaries Cannabis 101 Ask a Budtender: How Do You Determine Cannabis Quality? 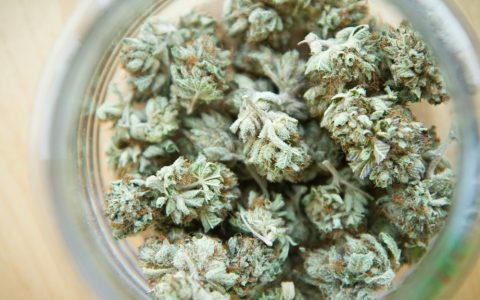 Industry Ask a Budtender: What Makes for Good Cannabis Packaging? we definitely need public spaces to consume and talk about Cannabis. public smoking joints seem critical to the evolution of marijuana.